Infinite • Unbroken • Connection. 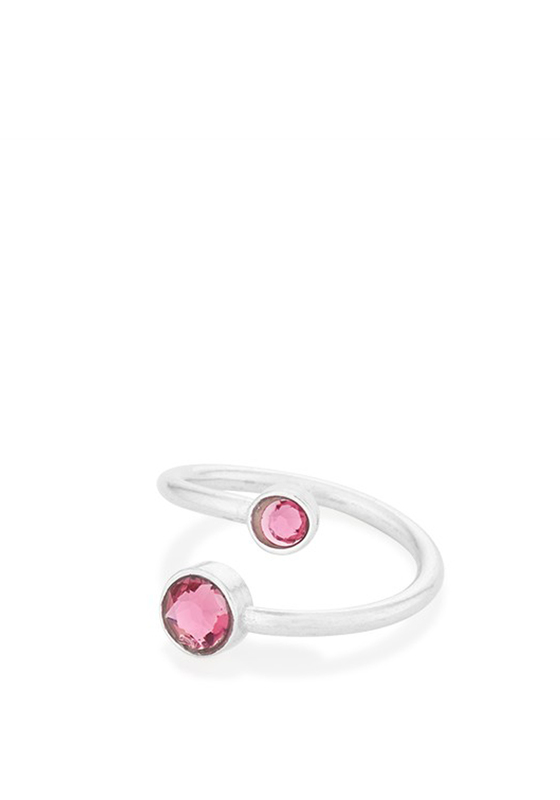 Alex and Ani have designed the most stunning birthstone rings for each and every month. 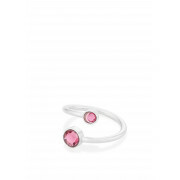 The ring is a solid silver plated ring that wraps around the finger that almost joins by two Swarovski Pink crystals to suit the month of October.